Nearly everyone has heard at least one story about an insurance company that refused to pay off on a claim due to some oversight by the policyholder. To protect insurers against fraud insurance companies pay hundreds of thousands of dollars annually to investigators, appraisers, and claims adjusters. 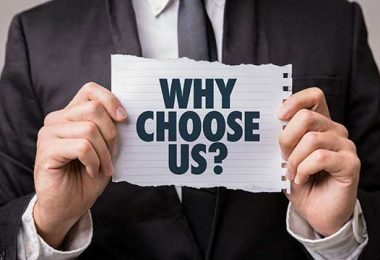 These employees man the front lines against fraudulent claims and unscrupulous policyholders, which saves the consumer money in insurance costs in the long term. The sad part is when honest people with legitimate claims get caught up in the red tape of an investigation. They can often wind up having claims denied due to some small oversights, or policies that they were not aware of before they filed the petition. 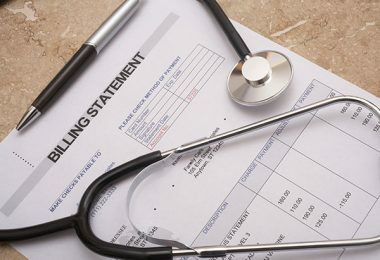 Knowing and understanding how insurance companies and their investigative employee’s function will be invaluable to you should the day come when you must file a medical claim. 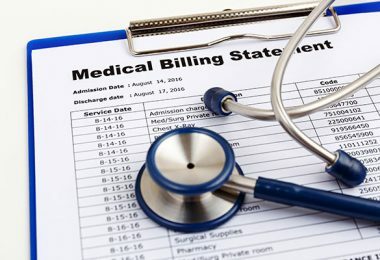 By taking these precautionary steps you might be able to avoid going to battle with your insurer over medical costs you feel should have been covered. 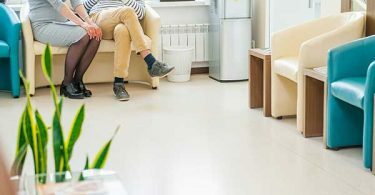 Consider taking these simple steps, which may help avoid time-consuming and costly insurance mistakes made by many policyholders. Examine all provider documents carefully. This move is a “cross your T’s and dot your I’s” step you can take to ensure that all of the information on those long forms you fill out at the doctor’s office is accurate. Name spellings, addresses, insurance policy numbers, date of birth, employee name, etc. As soon as next year, new government standards will allow patients increased access to their health records via computers, and they will be able to make online corrections, and updates as needed. Understand the new IC-10 Coding System. With over 55,000 newly added codes, the potential for mistakes in this area could be high. Something as simple as a code being given for injury to the left side of the body when the injury is actually on the right side is just enough to disqualify your claim. Always carry your most recent health insurance card. Insurance companies will often send out new insurance identification cards when they have made changes to your policy. Discover what changes have been made in their services, and always replace your old card to avoid surprises. 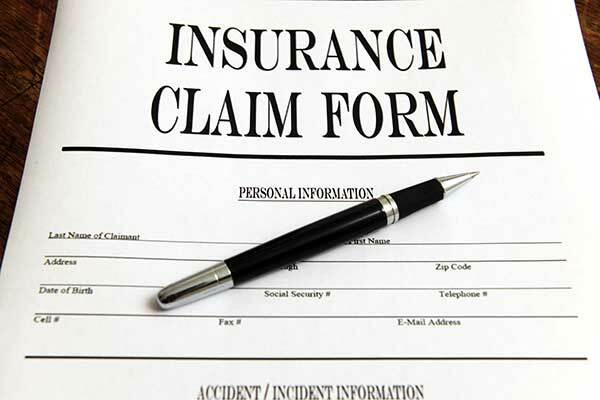 If you feel your claim has been mistakenly denied, you should first contact your state insurance department for advice before filing your appeal. Compile all of the needed documentation from your doctors as to why the procedure on the claim was required. You should also include information regarding the need to go outside of your network if you had no other choice. The battle between insurance companies and those who would seek to defraud them is being waged on a continuous basis. Unfortunately, when honest people’s legitimate claims become automatically classified as suspicious, or fraudulent, they are then forced to enter the fray to get the services they have paid for, and now deserve. The best advice is to remain vigilant, keep good records, know your policy well and ask lots of questions.